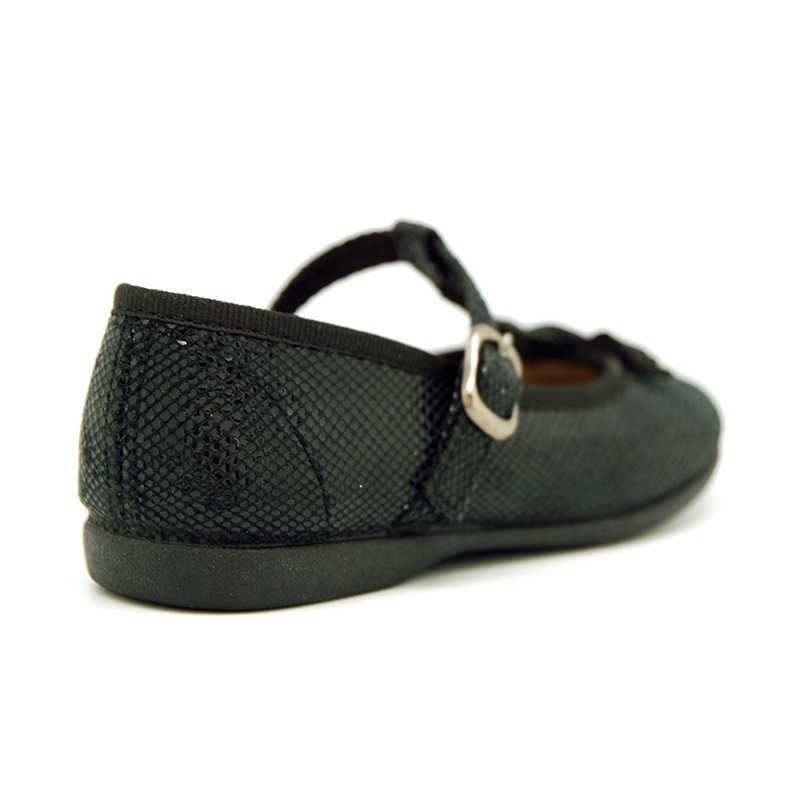 > First Steps>Mary Jane>Autumn winter canvas T-strap Mary Jane shoes with bow. Autumn winter canvas T-strap Mary Jane shoes with bow. Autumn winter canvas T-strap Mary Jane shoes with bow and buckle fastening. More info about Autumn winter canvas T-strap Mary Jane shoes with bow. 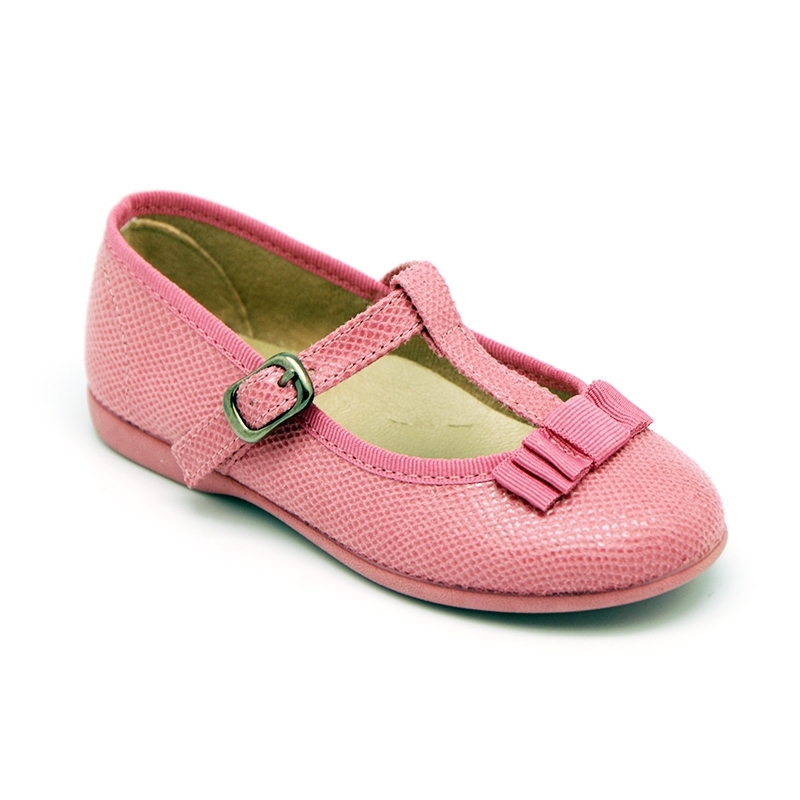 Autumn-Winter canvas T- Strap little mary Jane shoes with bow and buckle fastening for girls. Made up of 100% Natural winter canvas with printed design. ItÂ´s an autumn winter canvas fully padded with high quality finishes. 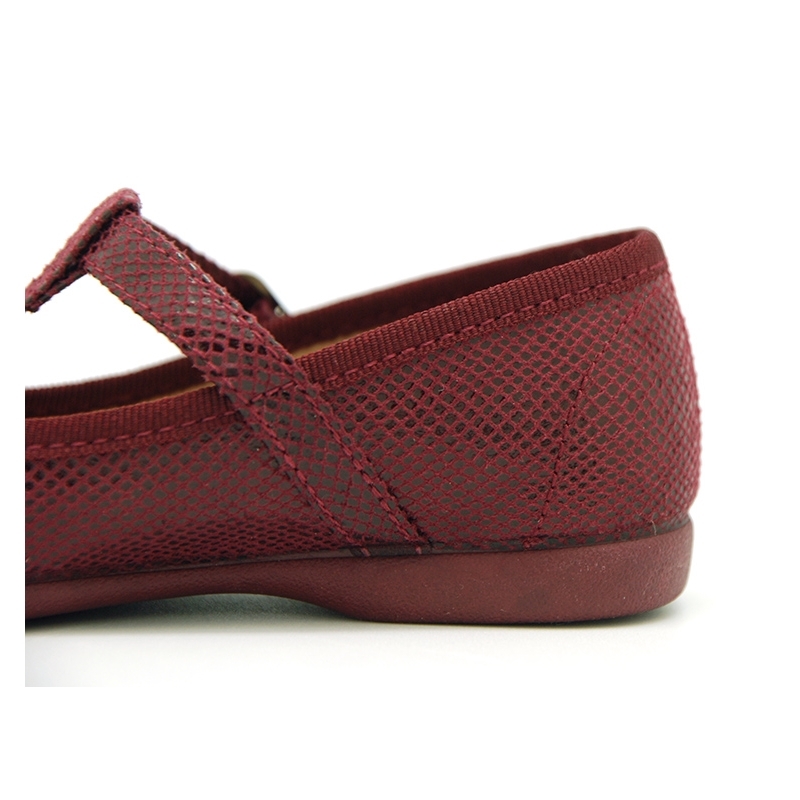 With print design that gives a different an elegant look to the shoes. T-strap mary jane shoes are very trendy in all girls shoes collections this season. Mix and macth with all their garments. Perfect for special occasion or day a day basis. With buckle fastening for a better grip. Fully lined and padded footbed. 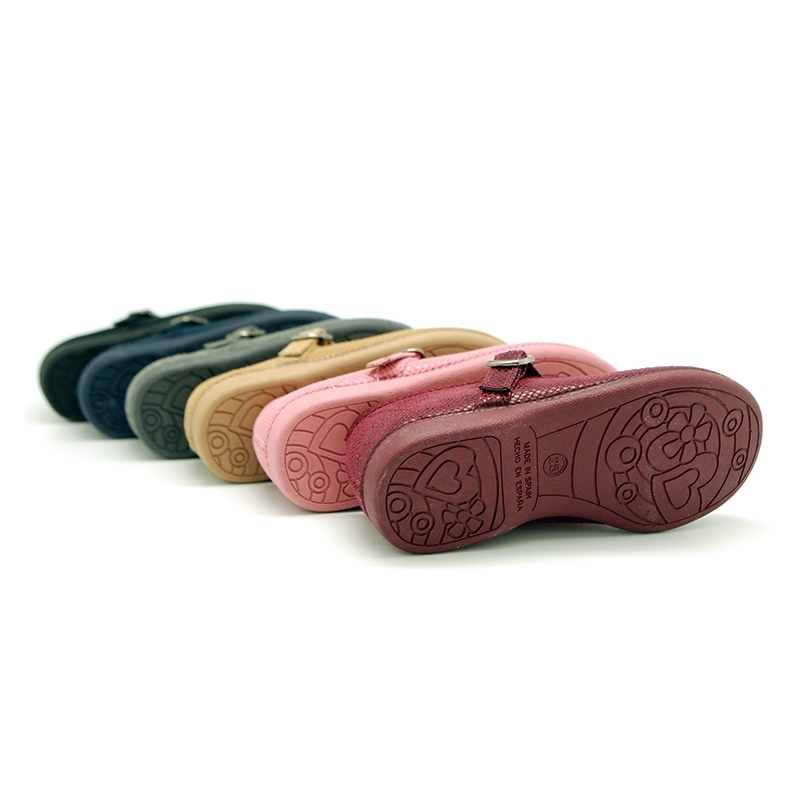 Non slip High quality rubber sole in macthing color and totally flexible in order they can walk and play without any problems. SIZING REGULAR. Available in 6 colors. Sizes range: from 18 Euro size up to 38 Euro size for all sisters can dress equally. Data sheet about Autumn winter canvas T-strap Mary Jane shoes with bow.